Bye, Bye, Bye School Year! Someone asked me recently where I haven been and what I have been up to – more specifically, why I hadn’t updated in so long. Well, there are quite a few reasons actually, so why not dive in a little bit right here. My last post came at the end of summer as we geared up toward summer break. What followed over the course of the school year has been nothing less than chaotic and wonderful all wrapped into a large, messily wrapped box - bow may or may not be included! The weekend before school started, we moved from south of Detroit to north of Detroit. This means I moved away from the area I’ve know my entire life and to an area I was only semi familiar with. The change has been wonderful! I love our new home and can’t wait to reach a point when we can do those updates that we are really pushing for (that kitchen!). Later in September, we took a weekend trip to Boston and well – I returned an engaged woman! I was hoping it would happen then and I was so happy when it did! I went into full-blown wedding planning mode as I knew I wanted to get married the following summer. 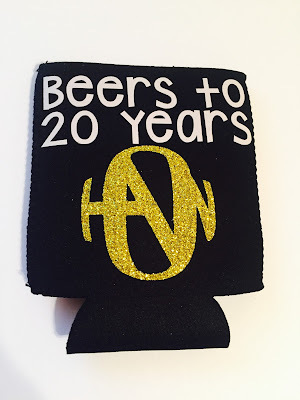 We set our date for July 14, 2018 and we are doing a full on brewery wedding. As the date inches closer and closer, I’m finding that we are taking on more and more tasks towards planning. I can’t imagine how people plan large, elaborate weddings. Planning something small is hard enough. 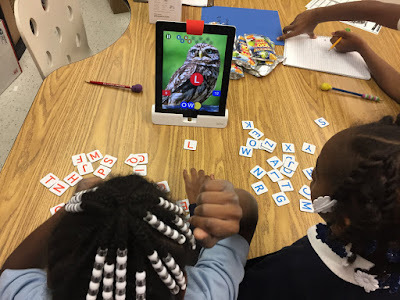 Osmo was a huge hit in our classroom! Now on to the meat and potatoes of it all….THE SCHOOL YEAR! This year I had a classroom that started with 16 students and is ending with 13. I know, sounds like a dream, right? Well, it has come with it’s own set of unique challenges. 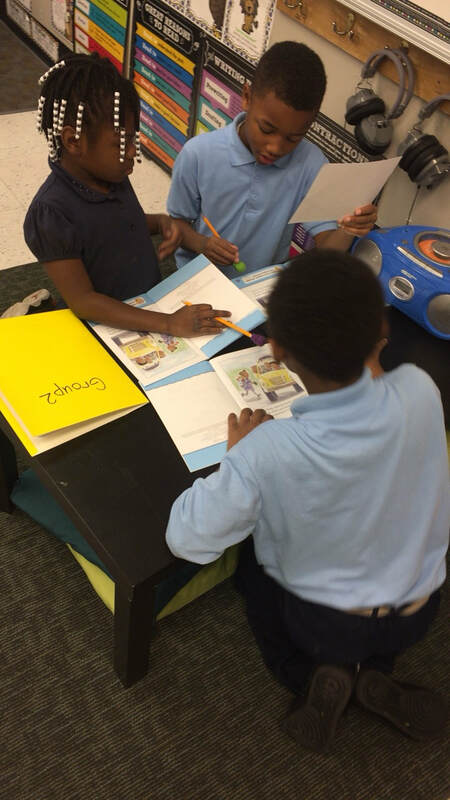 I’m teaching 3rd grade, but it’s more of an intervention style My students came to me ranging in reading abilities from end of kindergarten to second grade levels. This required a lot of planning and thinking of what to do and how to do it. We utilized small groups and partner working as much as possible. I worked with groups based on ability using a lot of Jessica Tobin’sReading Foundations series for first and second grade. These were a lifesaver! If you haven't given them a try, I strongly suggest looking into them. They allowed me to take on mini lessons, small groups, and even centers for students to work on. 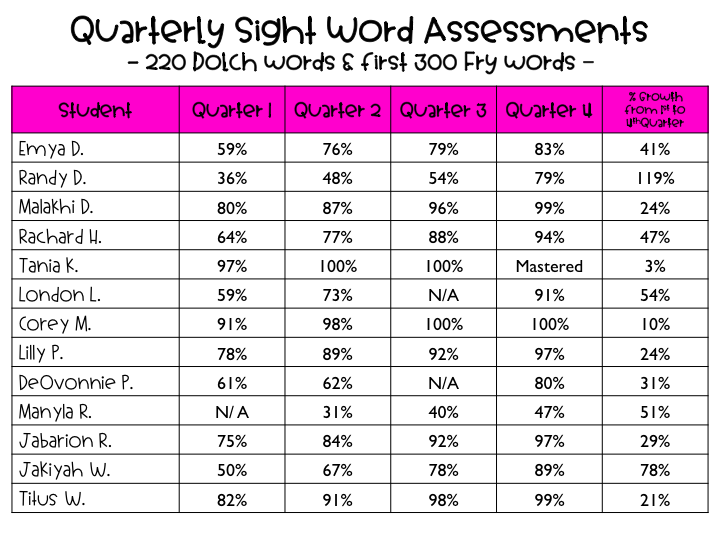 We visited groups of sight words each week and assessed them quarterly. The improvements were so drastic that even I was shocked. 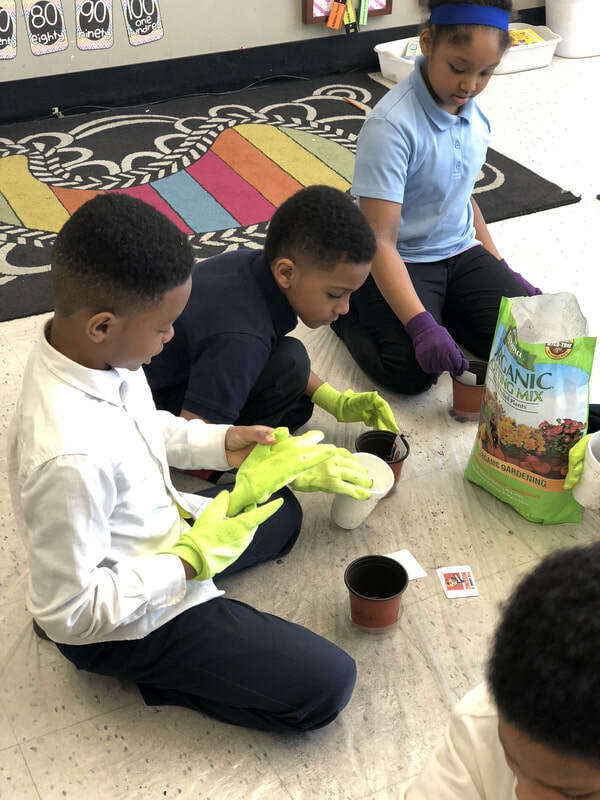 Many students even doubled in their growth, which really brought home the importance of a collaborative working environment in the classroom. 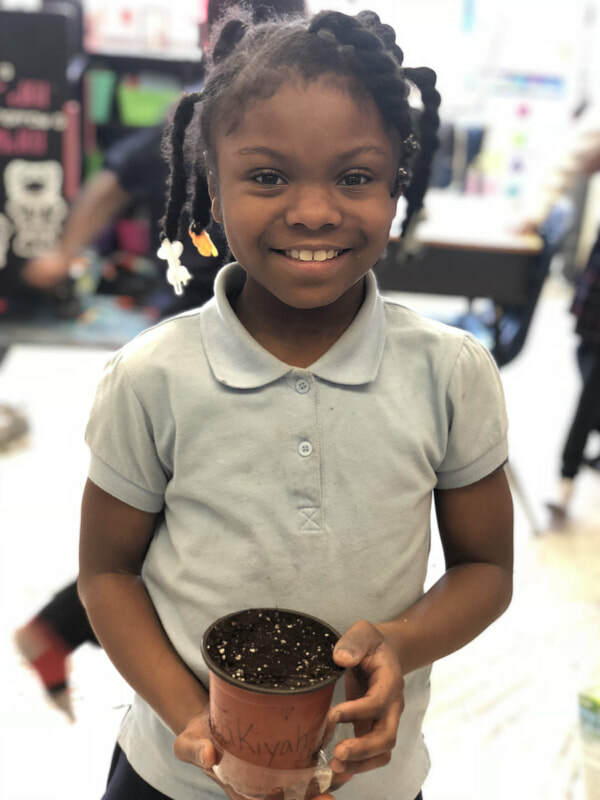 We were into planting veggies this Spring! 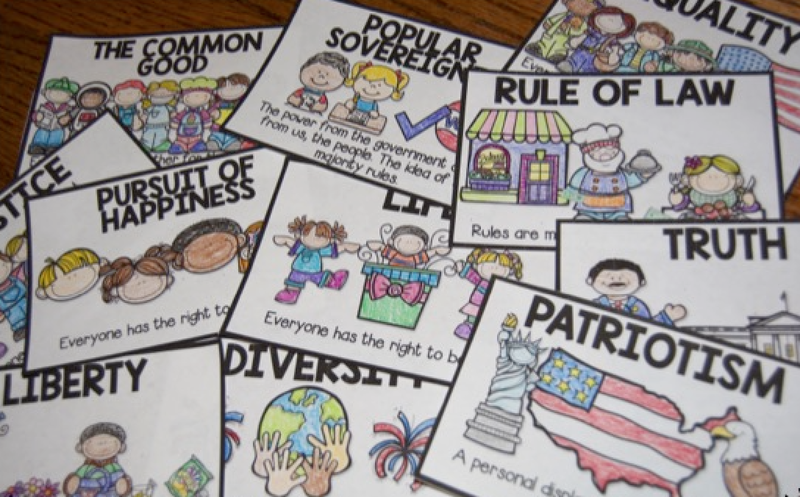 Lastly, I’ve had so many requests to finish the First Grade Social Studies Bundle! I am so fortunate to have people that support and love what I do and create. That is this summer goal – revamp and complete! Well, and get married, but we already know that. I definitely want to add multiplication and division facts to my math factbundles as well. We’ll get there. Eventually! Hello, I’m sorry, but can you explain to me where summer has gone? It’s already back to school time? It was just the last day of school five minutes ago! There have been SO many changes in my world this summer that it flew by me without so much as a wink. (Okay, I winked and blinked a lot.) We did a lot of house hunting this summer and found a new home! That is the upside; the downside is that we won’t be moving into our new home until the first week my kiddos are back in school. Yikes! A new home means new decorating, so I am extremely excited for that aspect of the change! 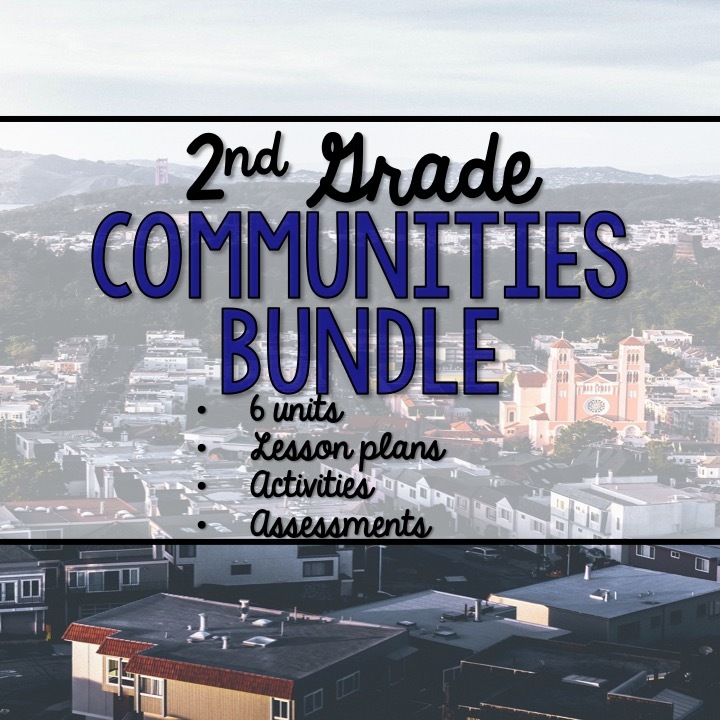 Over the last year or so I’ve had a lot of requests for lesson plans in my 2nd grade Social Studies bundle. I think it was the #1 thing people seemed to want the most. This summer I finally sat down to make that happen. However, when it came time to add those in, I also made even more changes to the bundle. 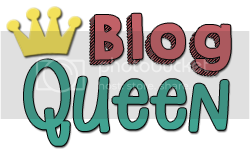 I updated a few different items to make them a little better and nicer, I added in some reading comprehension pages, and of curse the lesson plans. The bundle went from 250 or so pages to over 450! I was shocked (and proud that I managed to get it done so quickly)! 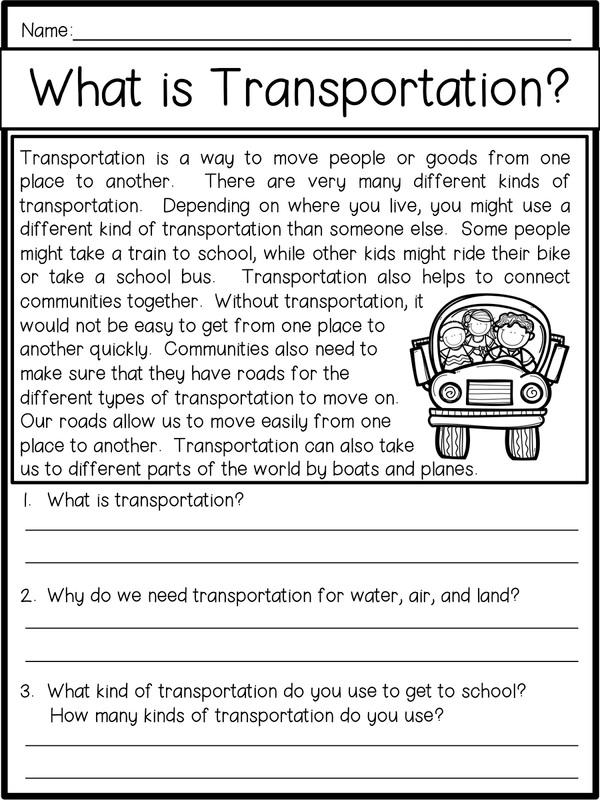 There are reading comprehension pages that go with every lesson and I think the questions are pretty open ended. 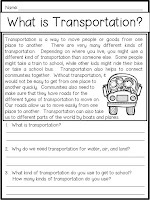 I like to present my kids with questions that are also fostering discussion with their partners, tablemates, or even the entire class. I am not a quiet classroom teacher; we have a lot of conversation taking place at all times in our room. I want my kids to think about their opinions, share them, and explain they are important to them. Those little things are so important from such a young age – listen, understand, and appreciate what others have to say. While packing up my house, I came across a Magnolia Journal (who doesn’t love Fixer Upper?) that had some beautiful flowers in it. Somehow that made me think of watercolor flowers and that somehow turned into a floral watercolor classroom décor set. I love peachy pinks and dark blues. It was something I started to do for fun that turned into something a little bigger that I decided to share. There are some adorable banners that are included in the set that I just love. I hung them with some cute colored clothespins that I bought from Michael’s and a bit of twine from Dollar Tree. The bonus to this set of flags is the fact that they range from A-Z, so you don’t have to worry about having the font I used or making sure something is center. I LOVE editable products, believe I do, and I’ve purchased plenty of them. However, sometimes if I don’t have the font and it’s not linked, it gets a little frustrating. I wanted to skip over that part and make the whole thing easier! I am hoping the next time I pop in is sooner than later! I would love to hear how you guys feel about the new bundle – PLEASE redownload if you haven’t already! Also, in the next week or two (probably two..) I will be posting pictures of my classroom reveal! There are a lot of changes this year that I can’t wait to share! I’ve taken a small step away from creating teacher resources for a moment because I’ve been caught up in all things creative with t-shirts. Now, I have always loved a good logo on a t-shirt. 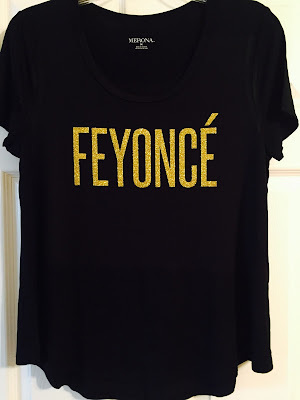 That’s just who I am at heart, but having the ability to make my own shirts anyway I want them has been really exciting. It started with creating t-shirts for my team at work. Then it turned into making shirts for friends or their kids and now it’s just something I do for fun. Would I call it another business? Eh, maybe, but not really. I’m busier with TpT than I am making t-shirts, but it’s definitely a fun hobby. I’ve had the chance to help out a few brides and dress a few kiddos in the last year or so. I did bachelorette shirts for an entire bridal party and that was actually really fun! It gave me the chance to put my own spin on how I wanted the shirts to look. A friend had an idea for how she wanted them to look and it was cute, but I decided to give the “diamond” on the ring a little something extra by using glitter to enhance the look. I mean diamonds do still sparkle, right? Just because it’s on a shirt doesn’t mean it should be boring! Since it’s Teacher Appreciation time, I made goodie bags for my nieces teachers and even decorated little buckets for them. I love having cute and adorable things with my name on them, so why wouldn’t another teacher, right? I want my nieces teachers to know just how thankful I am for all the hard work that they put in with these girls and all of their kiddo! It wasn’t anything major, but it was fun! They each have two teachers, so it was 4 buckets and bags to fill (obviously included flair pens because, hello, we teachers love them!). 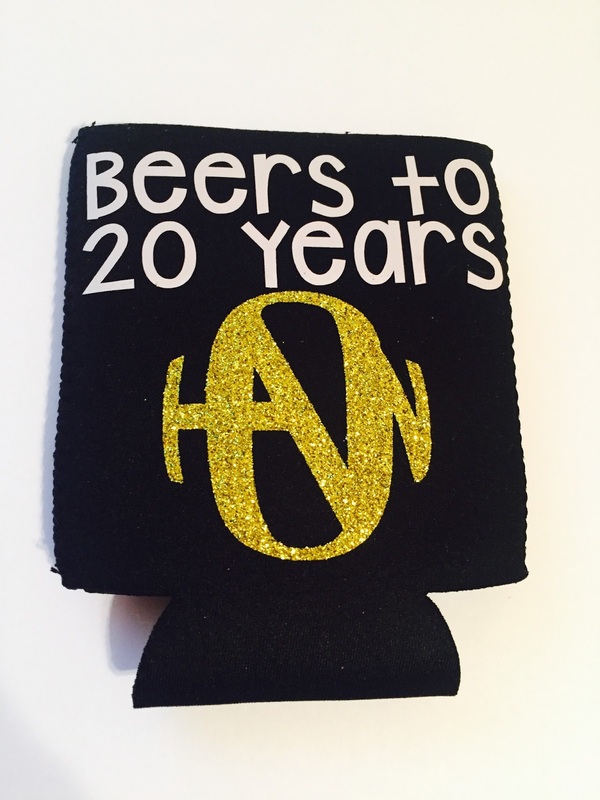 Recently I’ve been working on goodies to celebrate Hanson’s 25th Anniversary. Yes, you read that correctly, Hanson. As in MMMBop. They’ve been a band for 25 years now – but their debut album came out 20 years ago yesterday. That makes me old or something like that. It makes it something I don’t want to talk about, that’s what it makes it. In any case, I’m traveling with a group of friends to their hometown of Tulsa, Oklahoma in just under two weeks and I can’t wait! 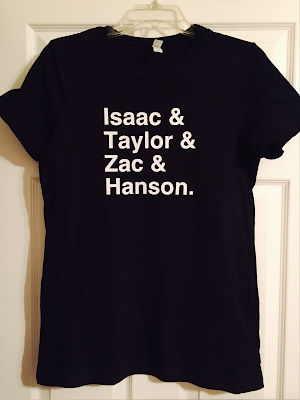 We wanted some cute items to wear for the trip and after sharing it in a Hanson Facebook group, other people wanted it too, so I put items up to share! The response has been wonderful and I’m shocked people are into things like that, but I don’t mind sharing the love! Now that the school year is coming to a close (can June 23rd get here faster? ), I am planning some end of the year t-shirts for my team. I feel like we have to join the “straight out of” trend with everyone else. It’s the truth!! We’ve got weeks to go and I am WELL out of supplies! Time to stretch that dollar! Supplies or not, I’m ready for summer, adventures, and planning for the coming year. I’ve already started to purchase new pieces for my classroom. Bad, bad, bad habit! Does anyone else start collecting for the following year before the current year is done? I’d love to hear what everyone else is getting ready for! Click here to get the bundle! I am so excited to finally share this bundle with all of you! So this year I decided that my kiddos are going to get their math facts down if it was the only thing I did – okay, not really, but you know what I mean! I wanted whatever I used to incorporate other aspects we already use in the classroom and had activities I didn’t have to purchase anything new for. I’m a teacher on a budget and I don’t have unlimited funds to spend (what teacher does?). I had tried a few freebies here and there and even some printable tests, but they just didn’t hit the mark on what I was looking for. In October, after the beginning of the year settled down, my students began working on mastering their math facts. Everyone started at the same place and then they moved on from there. Some people like timed tests, some people hate them, and I think it all comes down to a matter of opinion and how you deliver your practice. My kids get excited about it and they cheer each other on. No one is competitive or unkind to anyone else – if anything, this is the one area of my classroom where my kiddos are rooting for each other’s success. We do our timed tests every other day – this is due to my ability to grade them at home and not during my day because my prep hour is at the very end of the day. For example, on Monday we will take our time test. These tests have 50 problems on them and they have to get at least 45 right to pass to the next level. My students get 3 minutes (but sometimes they’ll get a little more if they’ve had an excellent day and compliments from teachers – but that’s a whole other post) to complete their test. I grade them that afternoon/night and the next day they either put a sticker by their number on the chart or they get their test back to fix. My students have to fix mistakes and finish their tests. If they passed, they fill out and make a math fact flippy book for their next set of facts. For example, if they passed their +3’s math test, they’ll make a flippy book for their +4’s to take home and study that night for a test the next day. The books are available in addition and subtraction for facts to 12! They love having the ability to make the flippy books and once those came into play, students started passing their tests much more frequently. They also have different activities available for them to practice with. A lot of them love rolling dice to find sums – actually, they just really like rolling dice period! Some of my kiddos are into using spinners, so the subtraction activities are more their thing. I don’t restrict how my kids use the activities either. If they aren’t on +8 and they want to try rolling and adding 8, I am okay with that as long as they are practicing! The newest edition would be the activity where they have to circle and find their facts. These are only for addition facts, but since my kids are really into word searches (especially if they're character themed), I figured why not try it with math facts? So far they have loved having them and they have helped each other out a ton while using them! The best part is having all of these with easy access to use during center time or as an activity for early finishers. When rolling the dice, they can use one or two dice to increase support and practice power! The dice activities are used for both addition and subtraction. Right now my kids range from +3 to -4 in my classroom math facts. When one of my strugglers gets to the next fact test, the rest of the class cheers them on. We really are a team and when we succeed, we do it together, and we praise each other for how hard we’ve worked. 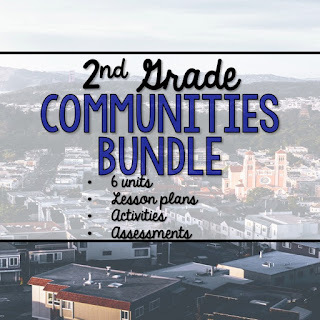 This bundle has helped my kids so much! I'm really, really proud of how hard they've worked to find their success with math facts and I hope that your students can, too! 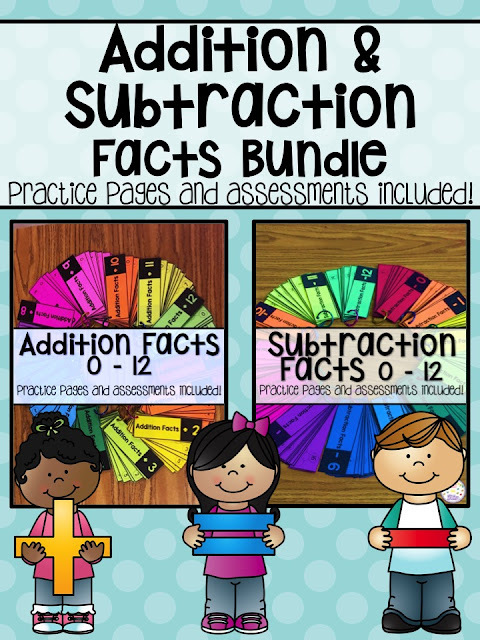 If bundles aren't your thing and you need one or the other, the Addition Math Fact Practice Activities and Subtraction Math Fact Practice Activities are both available separately in my store. I went in a couple days after Christmas at around 11am. My eye exam seemed pretty normal until the doctor was finished and told me that I had, what he believed, to be papilledema. Crazy word, right? It means that there is increased pressure in the brain that causes the optic nerve to swell. While he didn’t think it was severe, he wanted me to go downtown to the main hospital to have it checked out by a doctor there. He wanted me to go that day. I couldn’t even browse for new frames! I had to leave immediately and go. 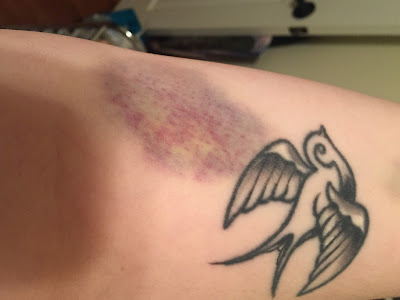 Now he said he didn’t think it was severe, so I thought nothing of it and just figured “better safe than sorry.” My appointment with the doctor downtown was at 1pm. After a long eye exam that included more tests than I can count, and pictures of the backs of my eyes, I was back in the waiting room of the office waiting for some conclusions. My head was pounding and my eyes were hurting from straining through testing all day. 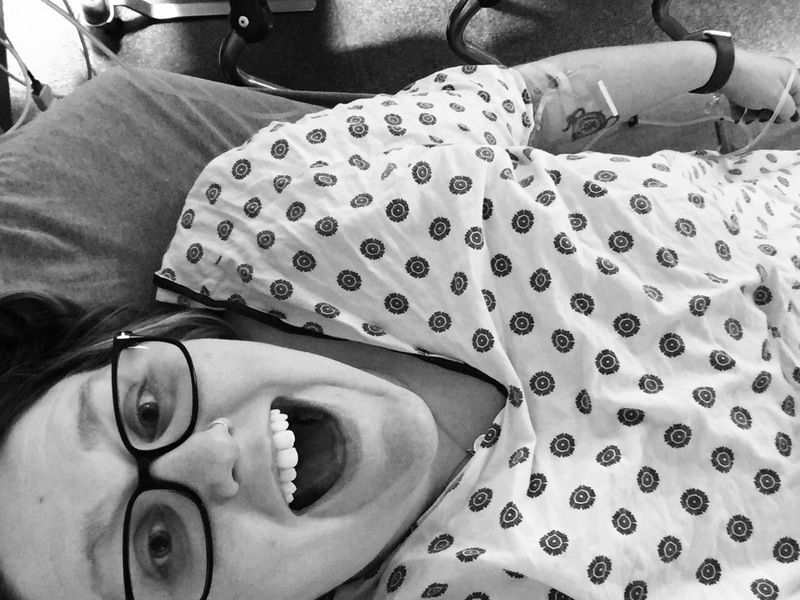 The doctor came back and said that he was going to send me down to the ER for a catscan and a lumbar puncture – I didn’t know at this time it meant a spinal tap. By the time I made it to the ER, was checked in, and sitting on a bed it was 3:30pm. My time in the ER lasted from 3:30pm until midnight. During that time I had a catscan (normal) and they attempted the lumbar puncture, but were not successful and just seemed to tap a bunch of nerves. It had that “chewing on foil” sensation. I was tired, I was hungry (hadn’t eaten since before my original eye appointment at 11am), my head was throbbing so badly that I was clutching the back of my head, and I was ready to go home! Somewhere in the chaos, at around 9pm, they told me I would have an MRI at midnight. Fortunately my girlfriend was with me and stood up to say that they needed to admit me or put me in a room because I had been in there too long. At around midnight I was put into a room. I don’t know what happened to that midnight MRI, but it didn’t happen until around 3:30 in the morning. I hadn’t slept much because they were constantly poking me for something and checking vitals. I could already see the bruises forming all over my arms from the excessive amounts of blood drawings I’ve had (I have iron deficiency anemia). Prior to this, I had never had an MRI before. So when they finally took me down (and I had to be wheeled there on the bed like I wasn’t capable for walking) I didn’t think anything of it when they asked if I was claustrophobic. I now know that I am. My head was locked into what seemed like a cage (reminded me of the movie The Man in the Iron Mask). The MRI itself lasted about 45 minutes. I just tried to count as high as I could – but because of the noise, I didn’t make it further than 752. Lets fast forward a lot – you know, skip the vitals and further poking – to about 2pm the next day – December 30th. Over 24 hours after my original appointment to get my eyes checked, just to get some cute new frames, I was still in the hospital and finally finding out what the issue was. The neurologist came in, while my girlfriend had ran to get me a change of clothes, to tell me that I had Chiari 1 Malformation. As soon as she said “Chi---“ I already knew where she was going. I have three nieces and the oldest and the youngest both have chiari. My youngest niece had surgery last year to relieve the pressure caused by the chiari. 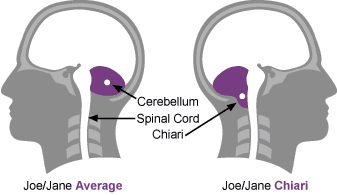 Chiari malformations (CMs) are structural defects in the cerebellum, the part of the brain that controls balance. Normally the cerebellum and parts of the brain stem sit in an indented space at the lower rear of the skull, above the foramen magnum (a funnel-like opening to the spinal canal). When part of the cerebellum is located below the foramen magnum, it is called a Chiari malformation. 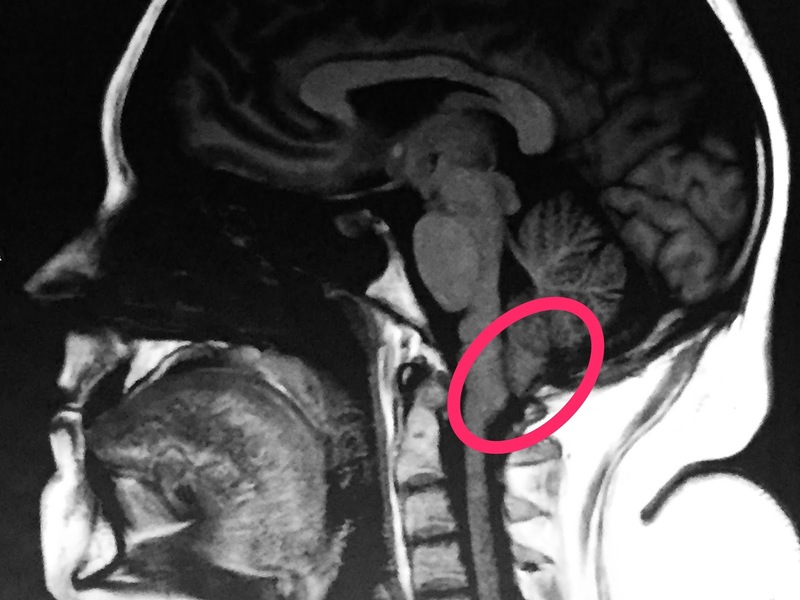 CMs may develop when the bony space is smaller than normal, causing the cerebellum and brain stem to be pushed downward into the foramen magnum and into the upper spinal canal. The resulting pressure on the cerebellum and brain stem may affect functions controlled by these areas and block the flow of cerebrospinal fluid (CSF)— the clear liquid that surrounds and cushions the brain and spinal cord—to and from the brain. Kind of crazy, right? Now we are in the month of March and I'm still trying to figure all of this out. I am constantly going to different doctors appointments - today I am seeing a neurological optometrist - and it's a struggle and stressful, but I am going to figure it out one way or another. If that means living with it, having surgery, or taking medication for the symptoms I have - I will figure it out because I won't be defeated. Okay, so this is one of those times when things don’t work out according to plan. I started the school year with so many dreams and ambitions and then – the school year started. The first month is always a giant cluster of catching up (even as organized as I am), but then one things started to settle down, I ran into a slight problem. What I thought was a couple of bug bites from the mid-October visit to the pumpkin patch turned out to be a lot more than I even imagined. I went to my doctor and talked to her about it, just because what if it was a poisonous spider bite or something crazy? (Yes, I need to stay off of WebMD) It wasn’t a bug bite at all – I had shingles. SHINGLES! I kind of always thought it only happened to those who were much older, but it was happening to me. I was immediately taken out of work for a week and a half and told to relax. It was brought on by stress and I know exactly where that came from. This year has been incredibly stressful. Being an inner-city teacher isn’t a walk in the park – I love my job, but it comes with a heavy stress load. So I relaxed, went back to work and life went on. Well, then November rolled around and I felt the cold that was going around – it started around Halloween, but it’s just the time of year. A few days later, a nagging cough came in and it just wouldn’t quit. By last weekend, I could barely breathe my lungs were so congested. I went to the doctor this Monday and she was worried I had pneumonia, but at the very best, a very bad case of bronchitis. (Chest x-rays came in…no pneumonia!) However, she still had me off work for the week. So here I am at home, on a Thursday when I would normally be at work, and while I type this it sounds like there is a packet of Pop Rocks in my lungs. I am crossing all of my fingers that this is gone by Monday so that I can return to work healthy. While I was off with shingles, I did finally have a chance to work on my first lapbook and I’m pretty excited about it. At the beginning of the school year I met with the social studies department (as we do every year) and there was a push to make sure each grade was instilling the Core Democratic Values in their classroom. While I haven’t covered it in depth in 2nd grade, it’s definitely something that we do cover. 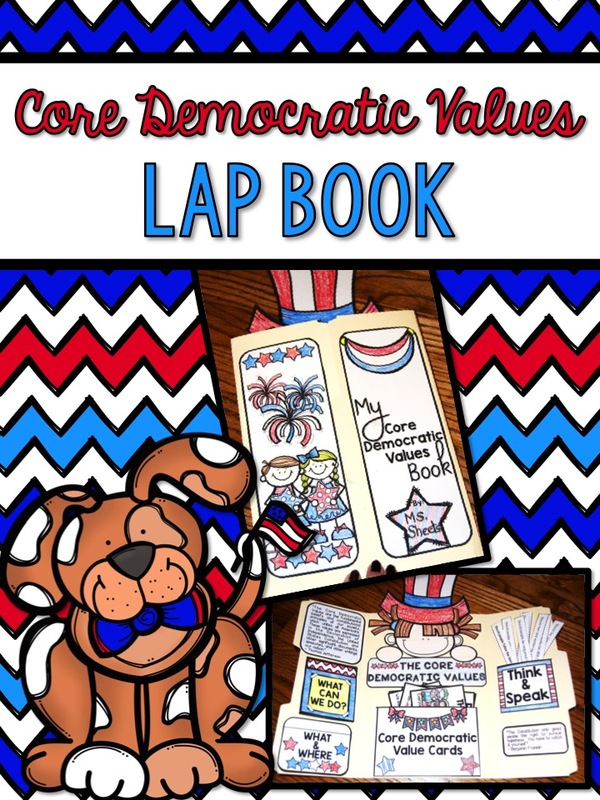 I took this time off to do a little work and came up with a Core Democratic Values Lap Book. 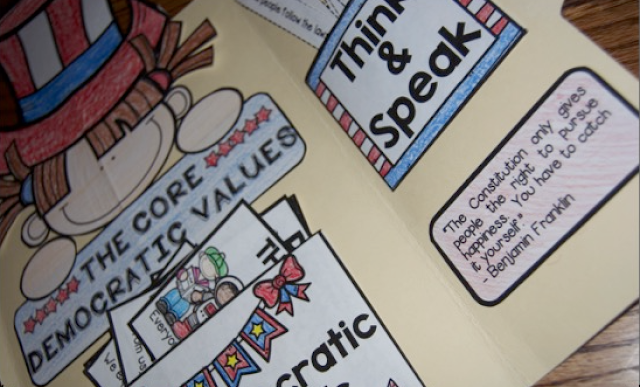 I’m actually really happy with the way that it turned out and have had success using lap books in my classroom before. While I planned to do it before the election, the bronchitis had my out of the room, so it will have to be shifted for after when I return. This may work out better because I know my kids are going to have a lot of questions and I want them to feel like they can talk about it. 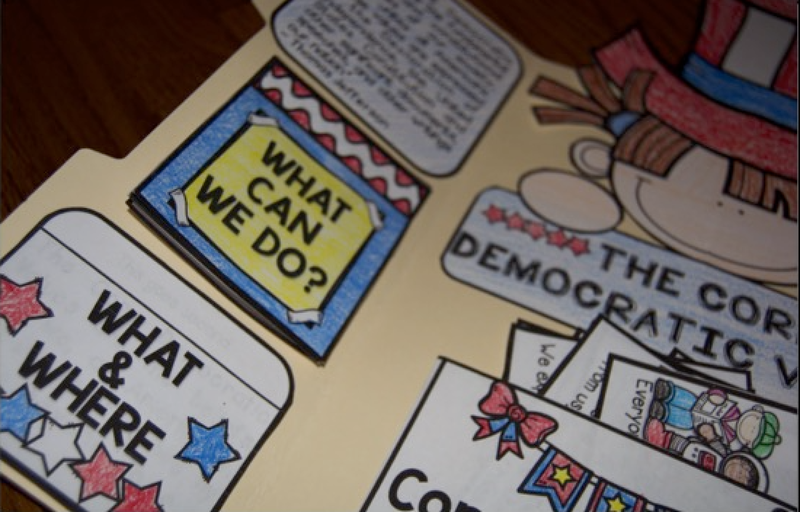 I knew during our class mock election how they felt about their candidates and I want to use this opportunity to stress the importance of education and using their voice within their community – regardless of their age! One thing I really like about the way this turned out is that it’s not TOO much to handle for younger kids. 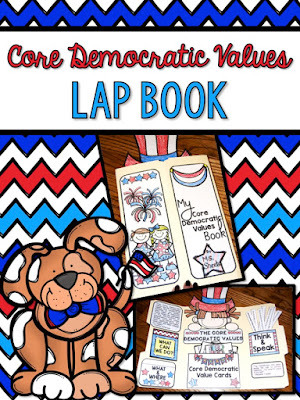 I’ve done lap books before that took us an entire day or two to complete. This is very doable in the classroom! I always try to create with my class in mind – because my kids are active and can be very challenging, but I also think about ways other teachers can use this to take it one step further. 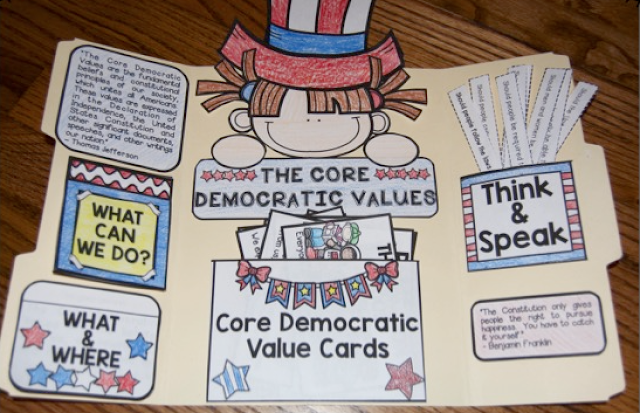 Included are ways to differentiate with the definition cards, talking points that can be used in class and at home, and items that are quick to fill out and in terms that kids can understand – a big perk in social studies! Each feature within it includes a picture to provide step-by-step instructions for assembly. Even if students are absent, this is broken down easy enough that they can complete the assignment at home. This would also match perfectly with my government units for 2ndgrade, but it can be used in lower or higher grades as well. It’s definitely not limiting! This is something I’ll be using in my classroom for years to come and I am extremely excited about that! 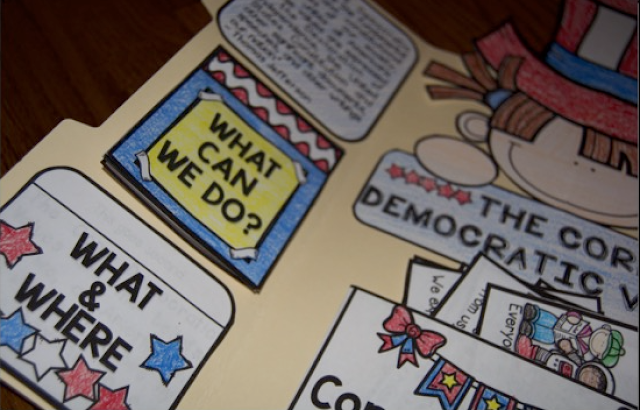 Social studies can easily be swept under the rug, but in order to build our students into the informed citizens they need to be, we have to make it a priority and start from the bottom.